Soil: Calcareous soil (limestone alps) with shell limestone sediments from the primordial ocean (tertiary age). Weathered brown soil (Rendzina and Cambisol) with sandy clay. Vinification: Partial spontaneous alcoholic fermentation in traditional large and neutral wood barrels (2000 L); maturation on fine yeast (sur lie) for 5 months. 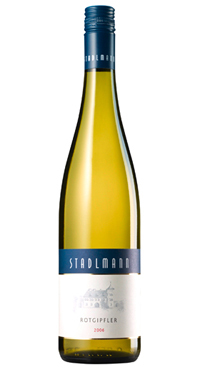 shining deep-yellow; ripe pear, apricot, mango, lemon balm, light floral spice, salty minerality, balanced acidity, medium to rich structure, elegant finish.